Hey everyone! 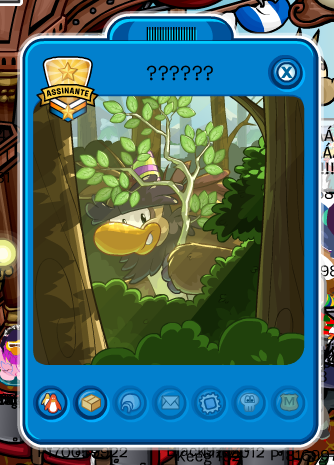 This February, you may have heard of a sasquatch roaming around the Club Penguin island. He lives in a cave on the side of a mountain far off in the distance. Whether he'll still be on the island after the month of February is unknown. We all really want to meet him and are endlessly looking for the sasquatch. 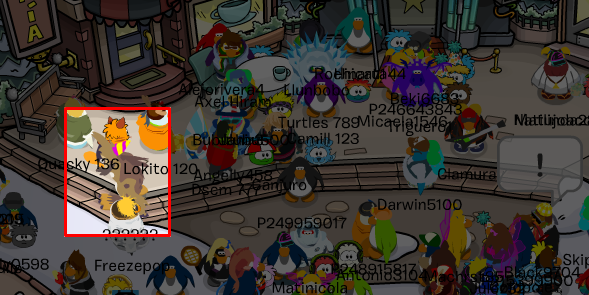 You can track down the sasquatch with other penguins in the chatroom below. Please remember to be patient while tracking the sasquatch. If every player checks a server then the sasquatch will be found very fast! Please scroll below the chat to read the rules.